Sorry, this item is temporarily out of stock. please email for further info. 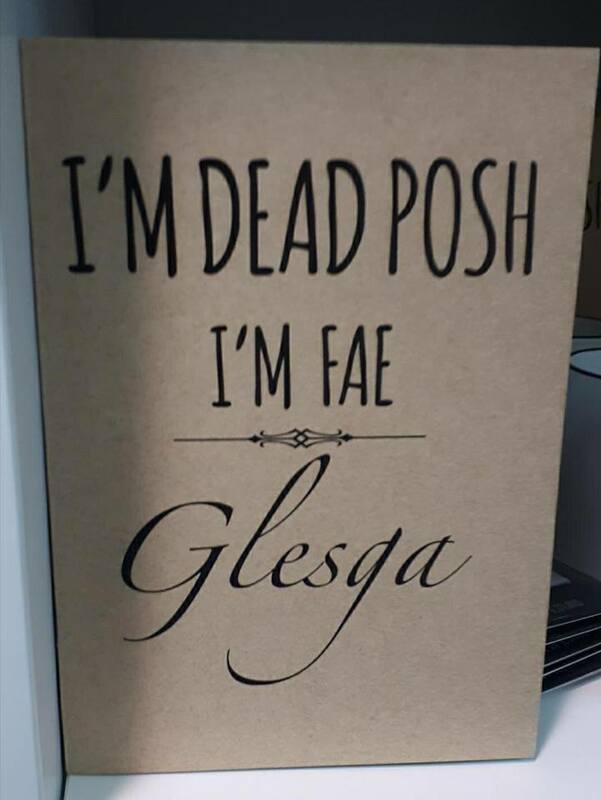 Bring a bit of humour and fun to your notebook and show everyone else just where you are "fae". 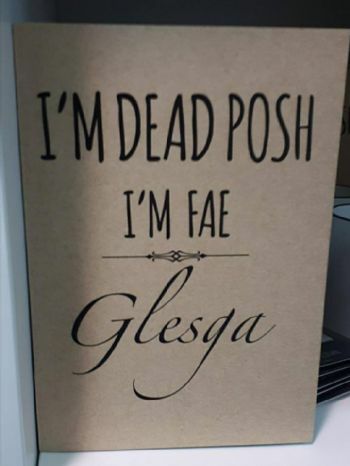 This jotter is a great fun gift or just as a wee treat to yourself! Details - 100% recycled card cover. Printed and hand finished in Scotland. A5, 32 blank pages of 140 gsm white paper.